For the last four years, the Central Intercollegiate Athletic Association (CIAA) has hosted the one-day conference during their annual CIAA Tournament, giving entrepreneurs of color a platform to build social capital, network, and hear from experts about finding solutions to issues affecting minority- and women-owned business owners. It also gives attendees the chance to connect with CIAA off the court and get a better idea of their business model and economic impact. 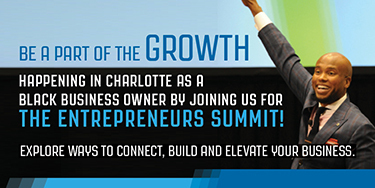 Sponsored in part by companies like the National Black MBA Association Inc., Fifth Third Bank, and BLACK ENTERPRISE, the conference will bring 200 business executives, entrepreneurs, and emerging leaders together at the Charlotte Convention Center on Feb. 28. This year’s theme is “bringing great minds together and achieving greatness.” Sessions will be focused on helping entrepreneurs get access to capital, leverage data to drive growth, and build a strong business strategy. BE’s Senior VP and Chief Content Officer Derek T. Dingle will also lead a session that promises to teach business owners the art of storytelling in order to position and promote their product and services in a way that gains media attention. 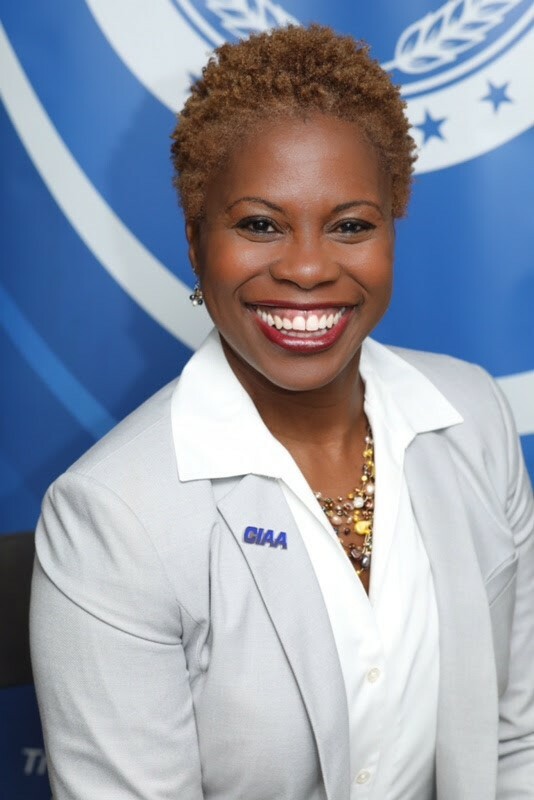 The woman spearheading the symposium is Jacqie McWilliams, who became the first woman to serve as Commissioner for the CIAA when she joined the organization in 2012. 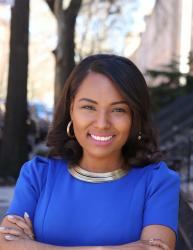 She told BLACK ENTERPRISE last year that one of the goals for the event is to incite community engagement with minority-owned businesses. It also gives entrepreneurs the potential opportunity to do business with the CIAA and their corporate sponsors. 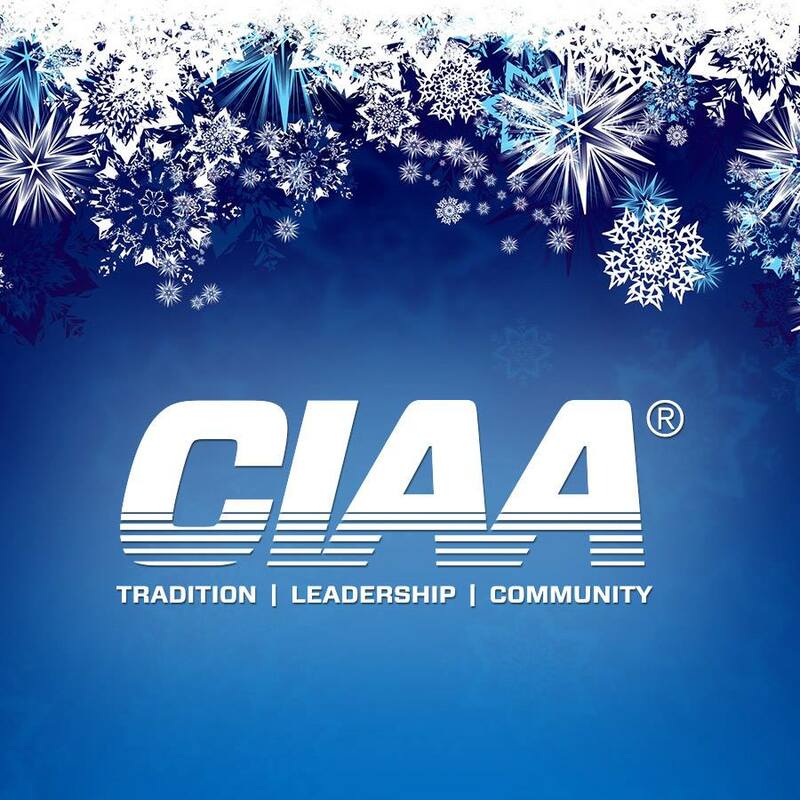 The CIAA was founded in 1912 at a time when black students were banned from attending the same colleges as white students, let alone playing on the same sports teams. Today, the century-old nonprofit is celebrated as the longest-running African American athletic conference in the nation. The popular CIAA Tournament kicks off this year on Feb. 26 and runs until March 2 as top HBCU’s go head-to-head for the coveted CIAA championship title. It will also be one of the organization’s last basketball tournaments in Charlotte before it heads to Baltimore, Maryland, in 2021. 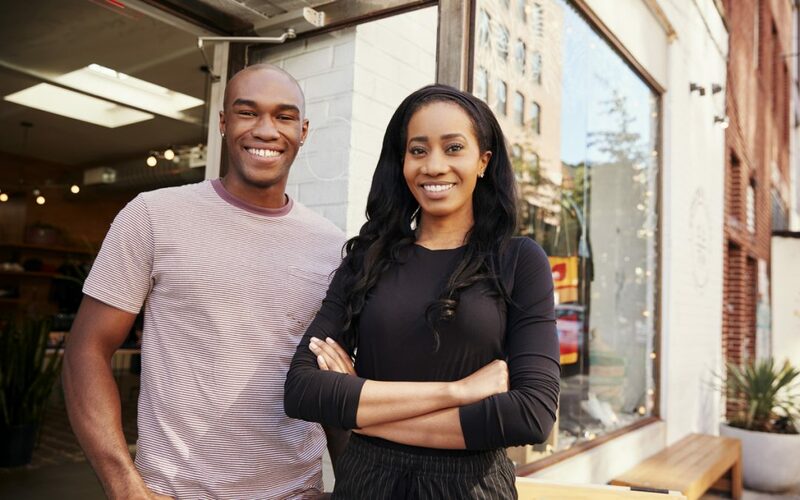 Register to join the 2019 CIAA Minority Business and Leadership Symposium here.